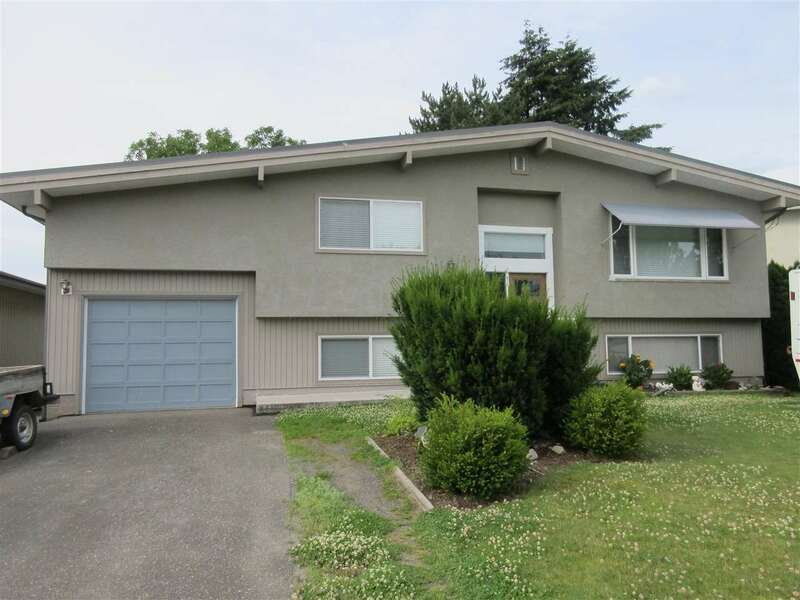 I have listed a new property at 36 45111 WOLFE RD in Chilliwack. Well cared for 2 bedroom home. In a great Chilliwack adult park near all conveniences. Kitchen is bright with lots of cupboard space, opens to spacious living room. Good size separate laundry room. Enclosed porch. Back yard has a shed with a garden area.